The State Veterinarian is urging vaccination after cases of West Nile Virus in Uintah County horses were confirmed last week. According to a release from the Utah Department of Agriculture, 80 percent of cases in horses occur in August and September each year and all Utah horse owners are advised to vaccinate their horses. 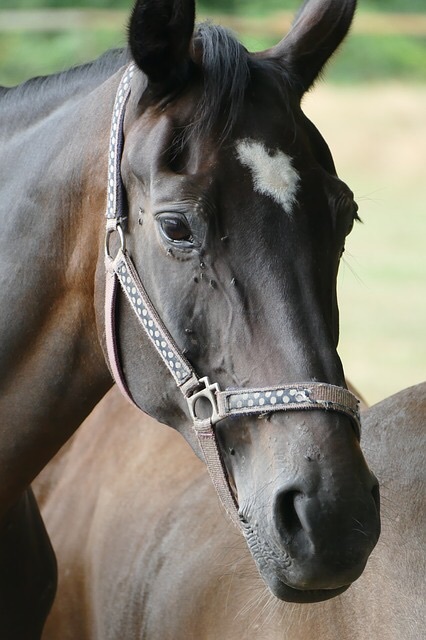 “Since West Nile Virus symptoms in horses in surrounding states have been increasing in recent days, Utah horse owners are advised to take necessary precautions to protect their animals,” says State Veterinarian Dr. Barry Pittman. “Protective steps would include a good vaccination protocol, mosquito control, and clean-up of areas around barns and stables to minimize mosquito populations.” The State Veterinarian’s Office confirmed that the state’s first two cases of equine West Nile Virus in Utah occurred in Uintah County. One was a four-year-old unvaccinated Quarter Horse gelding. Due to “severe clinical signs and for the welfare of the animal”, the gelding was humanely euthanized. The second case in Uintah County was also unvaccinated. For more information on how to protect your animals, visit www.ag.utah.gov.